We’ll produce your brand – private label! In many markets the current trend lies in private labels. They have firmly established themselves next to the manufacturers’ own brands. 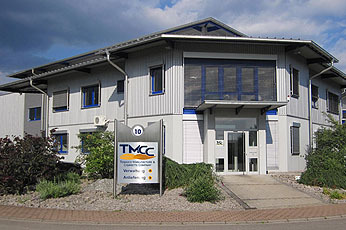 TMCC has made a name for itself as a certified specialist in the contract production of tobacco products. 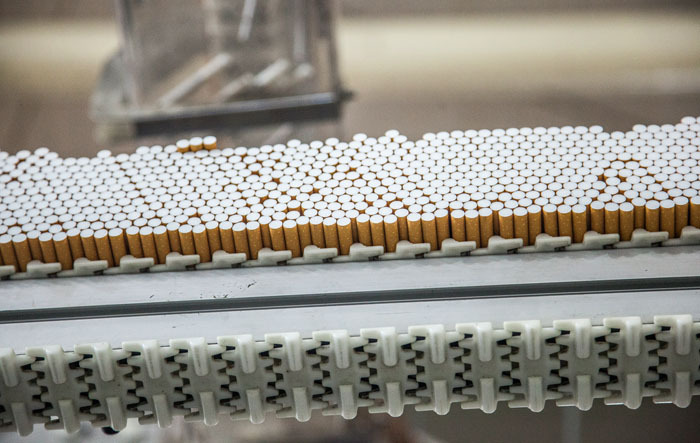 On behalf of our customers we produce all kinds of top quality tobacco products using reliable and flexible processes. Our main focus lies in the processing of different kinds of fine-cut tobacco. Weight and the type of packaging (pouch, tin or can) can be individually decided upon by the customer. We offer cigarettes in a variety of packaging sizes and quantities. A summary can be found in our Portfolio. 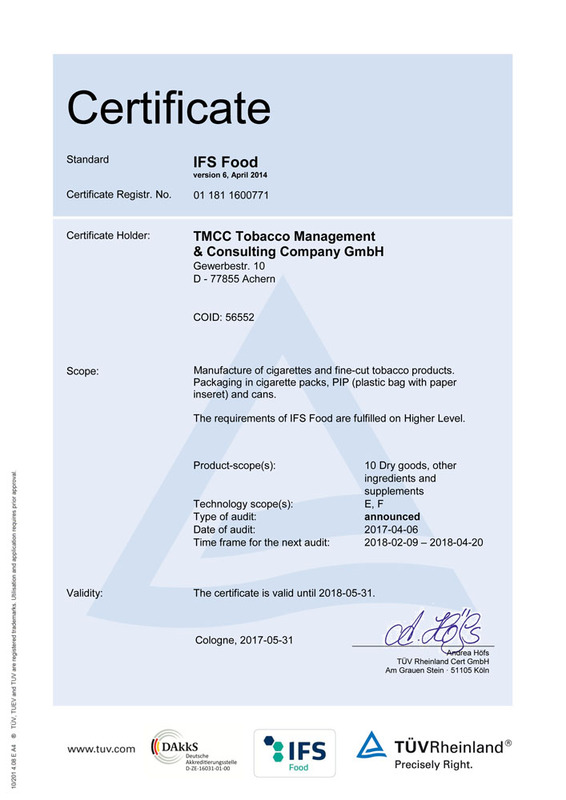 We are certified IFS Food.